It Comes In A Beautiful Jute Bag Which Makes It More Worth To Buy !! These Are Exclusively For Moms & Mom-to-be ? !! Indeed Being Mumma Is So Much Fun !! & Thank you so much for This Kit & A Sweet Handwritten note !! I Love These Things From My Heart !! All Their Products Are Made With Love & They Put In All things Natural !! I’ve Been Using These Products From Past 7-8 days & Today I’m Here To Review These Yummyness !! So Let’s Get Started !!! The Brand Which Was Born In India By Two Individuals ( Together As A Couple & As The Parents Of Two Darling Daughters ) Named – Mallika & Mohit Sadani !! Born out of a mom’s need to give only the best to Their babies, They, At The Moms Co., are on a mission to help moms make safe, natural, effective choices for themselves and their families. Their products, developed and tested with the best experts across India, Australia and Switzerland, are made with love and without compromise. With Mother Nature making her presence felt very strongly, everything They create retains the good and rejects the bad to give you a product that is as pure as a Mother’s Love !! 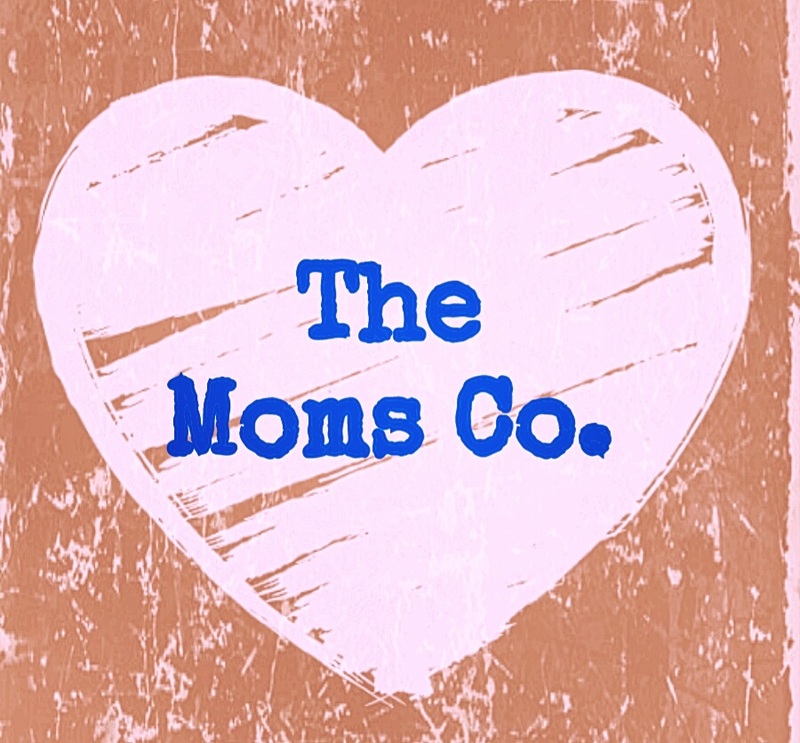 At The Moms Co., They use only the most effective natural ingredients for Their products. they have zero tolerance for any potentially harmful chemicals and go to great lengths to create products that are safe. All their products are clinically tested, Made Safe and Australian Certified Toxin-Free. It’s A Coconut Based Cleansers With Ginger Essential oil & Pro Vitamin B5 !! So these Are My Honest Reviews About these two Products !! I’m Looking Forward To Buy the Full Size Packs As I’m Super Duper Impressed With The Results !! Looking Forward To Try them Soon !!! So Mommies Bye For Now !! & order Some Refreshing Stuff For You or One of Your Darling Friends !! ????? Till then Stay Beautiful & Show Some Love Like Always !! Share Share Share As ” Sharing Is Caring ” !!! B BloggerBeauty BloggersBest ProtectionBody ButterBody WashMommies ProductsMommy bloggersMommyslifeMost effectiveMother CareNatural ProductsNaturally handmadeNature careThe Moms Co.